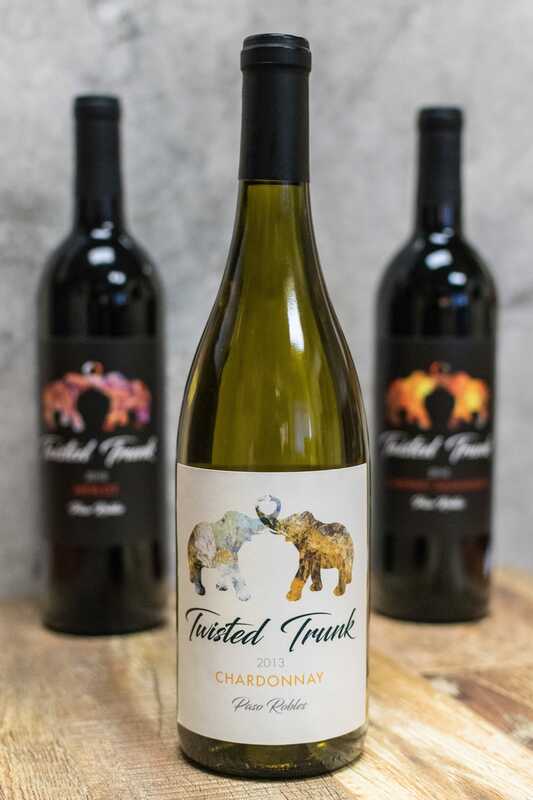 Twisted Trunk Wines are a new series of wine, cellared and bottled by Broke Earth Winery in Paso Robles, California. 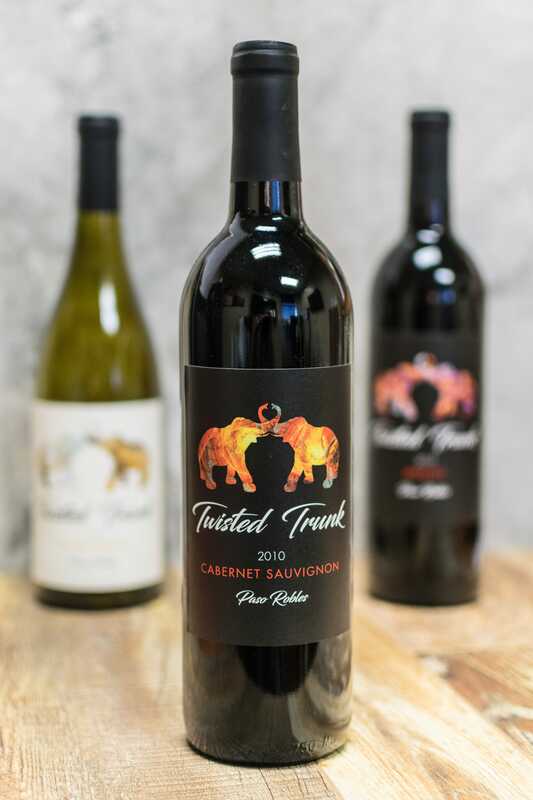 Lost Pearl Creative worked with Elephant Bar Restaurants to create a series of labels for Twisted Trunk which comes in 3 varietals: Chardonnay, Cabernet Sauvignon, and Merlot. These wines are to be the signature house wines for the Elephant Bar Restaurant chain. 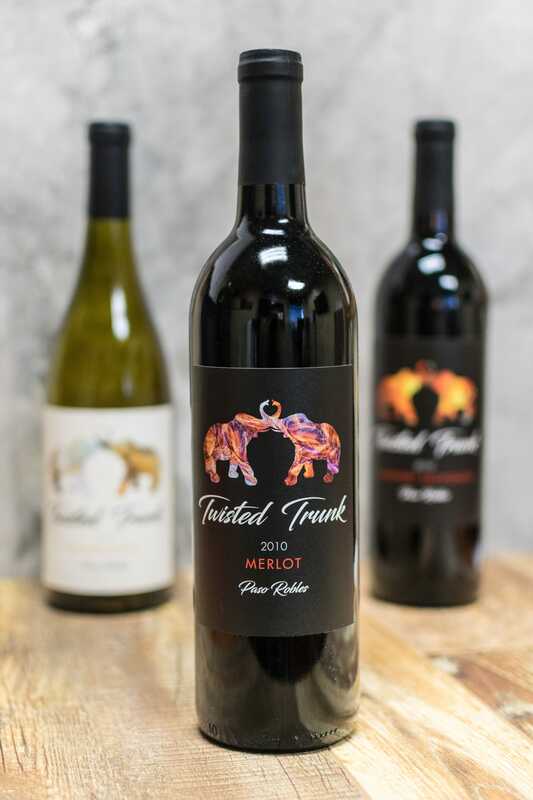 Working with the clients, we branded Twisted Trunk to capture quality and sophistication, promising a delightful experience of flavors from the Paso Robles region. Yes, I want to receive tips & inspiration.